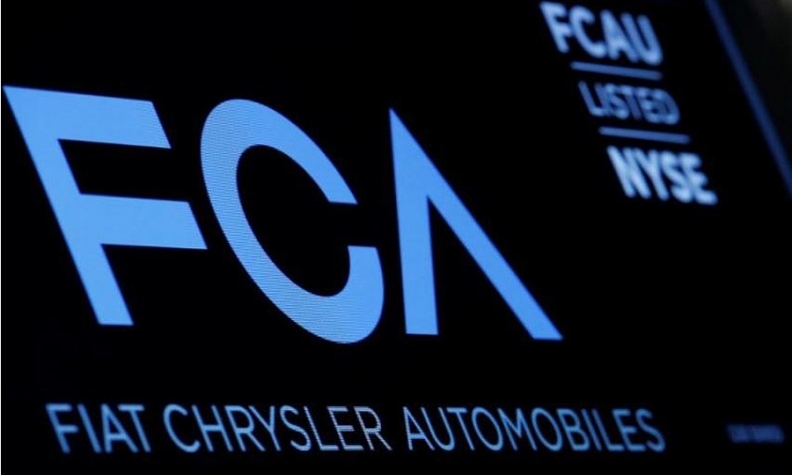 MILAN -- Fiat Chrysler Automobiles plans to eliminate diesel engines from all its passenger vehicles by 2022, amid a collapse in demand and spiraling costs for the powertrain, the Financial Times reported. Under a four-year plan to be unveiled on June 1, the automaker will announce it intends to phase out the fuel type from the cars across its brands, the FT said, citing people familiar with the company strategy. Fiat Chrysler declined to comment on the report. FCA becomes the latest automaker to opt out of diesel after Toyota said it would likely not unveil another model with a diesel engine. Diesel's dominance in Europe has fallen since Volkswagen Group's emissions scandal, which led to rising political opposition to the fuel and plans by several European cities to ban some diesel models from its streets. European diesel registrations fell 7.9 percent in 2017, giving the fuel a 43.7 percent market share, down from 48 percent in 2016, according to data from JATO Dynamics.